Chiron was discovered in 1977 and quickly became part of astrological interpretation. Chiron pertains to the psyche and themes of empowerment and disempowerment. This planet synthesizes the themes of wounds, abandonment, understanding, and healing in the birth chart. Much is revealed by Chiron's placement as it gathers these themes from multiple aspects of the horoscope brings them into one point of focus. Classical Greek mythology provides an excellent way to approach the layers that Chiron is presenting in the chart. Patterns of wounding or disempowerment are revealed. These patterns give access to healing and empowerment. An additional quality of Chiron stems from its placement in the solar system. It is located between Saturn and Uranus. Saturn is form, practicality, the mentor, and structure. Uranus is ethereal, other-worldly, innovative and revolutionary to structures and form. Chiron’s position means that, energetically, it represents the space between. As such, Chiron’s influence can present through dreams, visions, creative thinking, or inventiveness; through mystical experiences and the nature of the psyche, as well as through artistic expression or the capacity to transform. This free, online lecture is a hands-on presentation. Have your birth chart and a notebook handy. Familiarity with the basics of astrology, including the glyphs, is suggested as participants will be looking at their charts for the entire presentation. If you do not have a birth chart you may request one below. do you have your astrological birth chart showing chiron? It is helpful to be familiar with the basics of astrology before this lecture as we will be considering specific placements of Chiron within the birth chart wheel. 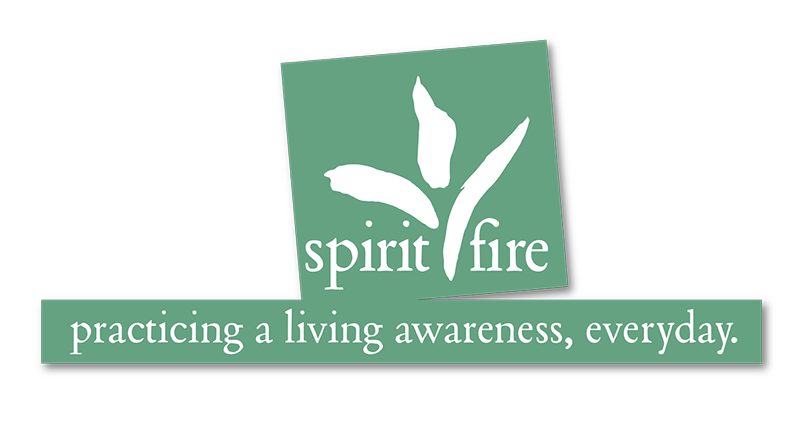 If you need a personal birth chart drawn up, Spirit Fire can provide one with Chiron's placement for a small donation. This planet is not always included in standard birth charts, so check yours if you already have one. Click the button below if you'd like a digital chart emailed to you. No charts will be generated after 5pm ET on the day of the webinar. You do still need to register for the lecture using the button above if you are requesting a birth chart.